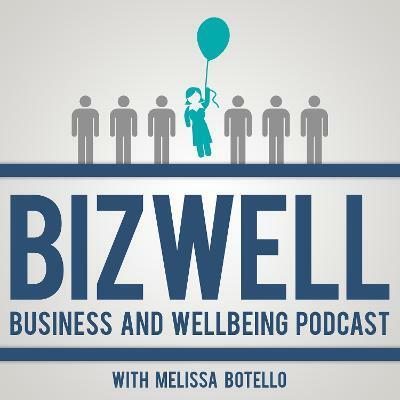 ​BIZWELL is a podcast created for those looking to stay competitive in a rapidly shifting workforce while improving wellbeing. ​ I am thankful for everything corporate life has taught and given me. I am truly blessed for what I have gained. As a single mother, my hard work and dedication has paid off with a six-figure income, allowed me to invest in real estate and allowed me to take care of my family. ​Enduring the 24/7 corporate pace and grind has been like running a marathon every week for 20 years. And now, I’m crawling across the finish line. Through my soul searching, I am reminded that I am energized by helping others. May it be volunteering with the underserved or by helping people grow and develop professionally. My passion to help others has served to create and sustain a successful career. However, I have failed at take care of myself. At 48, I missed the signs of a heart attack and my personal well-being has suffered. Wow, never easy to admit to failures. So, this is where the new journey begins. 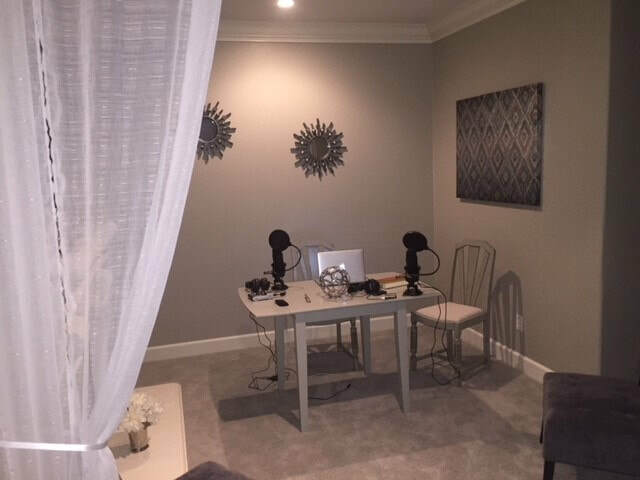 I have started a podcast that is about business and well-being. This will allow me to pay it forward and share my business experiences and hopefully help others in their career. I will share professional tips and tools; while bringing together other leaders and entrepreneurs from a wide range of businesses and disciplines to also share their best practices. At the same time, I will be learning about balance and well-being and spending more time doing what I love. I hope you will join me on this new journey and tune for new episodes of Bizwell.